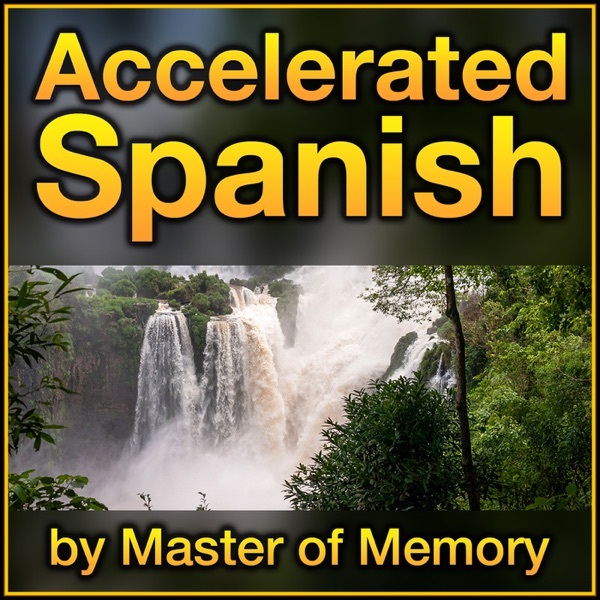 AS003: The 6 most essential Spanish "connecting words"
AS060: Volume 3 Is Coming! AS046: Does "Conversation Training" Work? AS031: Think in Spanish, Using "The Spanish Zone"
AS026: Why So Much Grammar? AS011: Why a Memory Palace?